Plans for a feature film about civil rights leader Martin Luther King Jr. appeared back on track on Tuesday as DreamWorks Studios said it has hired Oscar-winning screenwriter Ronald Harwood to pen a script. 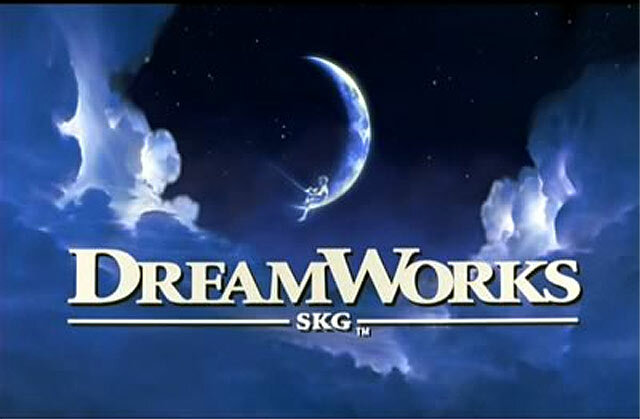 DreamWorks announced in May that it had acquired life rights for the slain Nobel Peace Prize laureate, marking the first time a major biographical movie about King had been authorized by his estate. But the project, to be produced by Steven Spielberg, quickly bogged down over squabbling among his three children over who had the authority to speak for the estate. A lawyer for two of the children, daughter Bernice and son Martin Luther King III, said then that his clients had not been consulted on the DreamWorks deal and that their brother, Dexter King, chairman and CEO of King Inc., had proceeded on his own. The King siblings are shareholders and board members of the estate, which they formed in 1995 with King’s widow, Coretta Scott King, to control rights to the civil rights leaders’ speeches, books and other works. The minister, who pioneered efforts to gain racial equality through nonviolent civil disobedience, was assassinated in April 1968 at age 39. His wife died in 2006. Harwood won the Academy Award for his 2002 screenplay of the Holocaust drama “The Pianist,” adapted from the autobiographical book by Warsaw ghetto survivor Wladyslaw Szpilman. The film earned Roman Polanski an Oscar as best director and Adrien Brody an Academy Award as best actor. A South African native, Harwood also garnered Oscar nominations for his screenplays of the films “The Dresser” and “The Diving Bell and the Butterfly.” His Broadway script for the stage version of “The Dresser,” about backstage life in a World War II-era theater, earned a Tony nomination.